A poignant and personal disclosure of the thoughts, feelings, fears, and hopes of a victim of ALS. 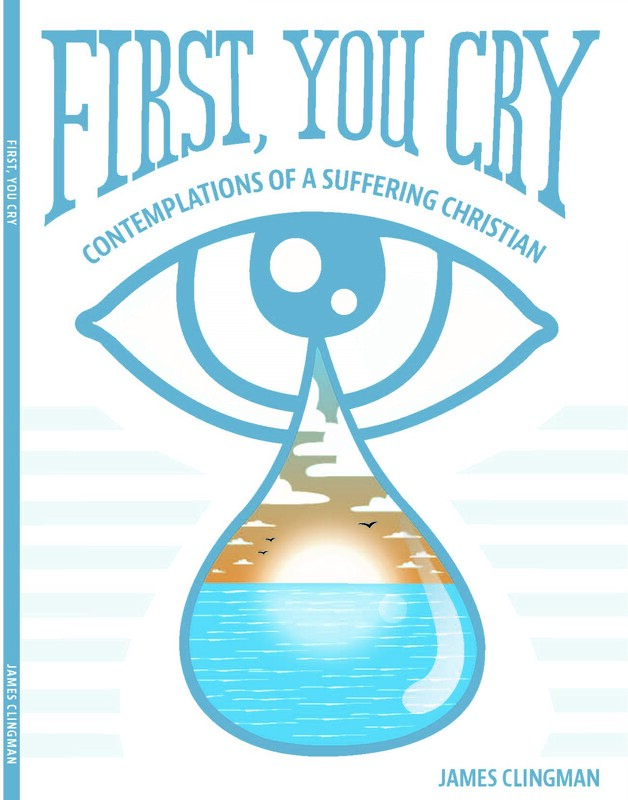 A spiritual perspective tempered by real-life issues, the writer describes his particular trial in a way in which anyone, whether afflicted or in great health, can relate. He also acknowledges and describes the difficulties appertaining to caregivers of those who suffer from debilitating illnesses. 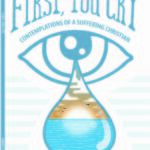 Uplifting and victorious in the end, but along the way, “First, You Cry” reaches deep into our hearts and souls to challenge and strengthen our fundamental beliefs, not in an ominous or fatalistic manner, but with a hopeful resolve and a buoyant spirit. This “Little Book,” as Clingman describes it, began as a personal journal for his family members to read, but is now a public disclosure of his trial, his tears, and his ultimate triumph over the scourge of ALS.